Florida Vacation Rentals are properties located within residential neighborhoods that home owners rent out themselves. They are great accomodations for large groups, families or for anyone seeking a more quite, home-like atmosphere. Although there is usually no maid service, these vacation rentals are equiped with everything you need. Many properties either have their own pool or one on site, some are even heated. Property owners are contacted directly and in most cases the rates are less expensive than a hotel. 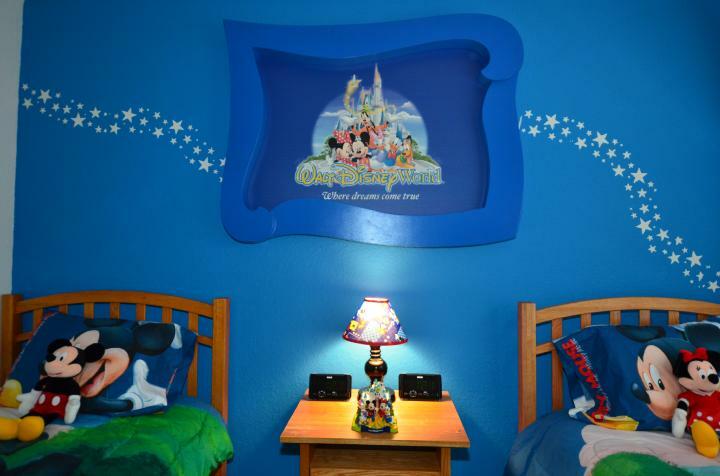 Windsor Hills is the closest five star resort community to Walt Disney World. Gated, secure and manned 24/7. Only steps away with world class ammenities. Enjoy a huge 6 Bedroom 3000 sq.ft. 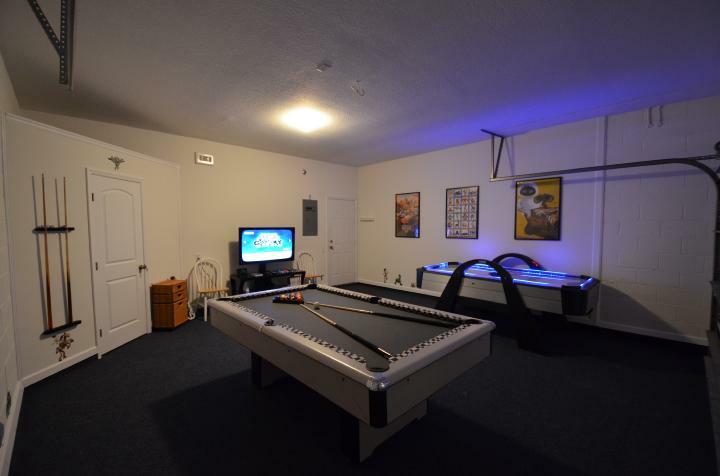 under air disney world themed lakefront home with large screen HDTV TV's, bluray movies and players, billards table, air hockey, video game system, wifi internet, free use of printer, its own private heated pool and hot tub for less than the cost of a hotel! Please visit Windsor Hills.com for details, photos, availability and booking.